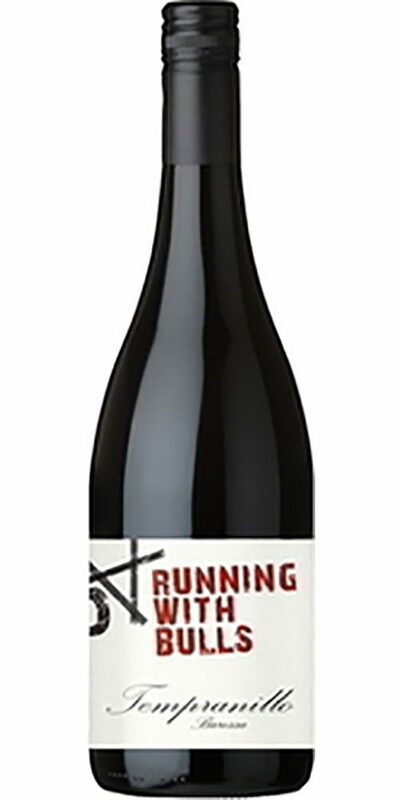 A deep garnet in colour, the Running with Bulls Tempranillo 2011 has a complex nose full of truffles, black cherry, lilac, wood smoke and white pepper spice. 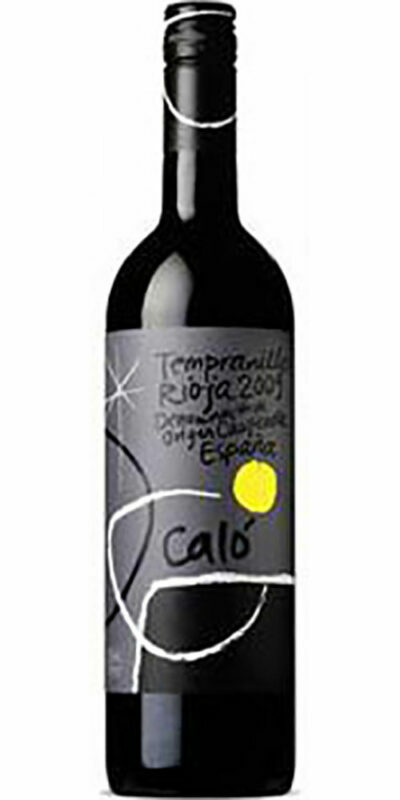 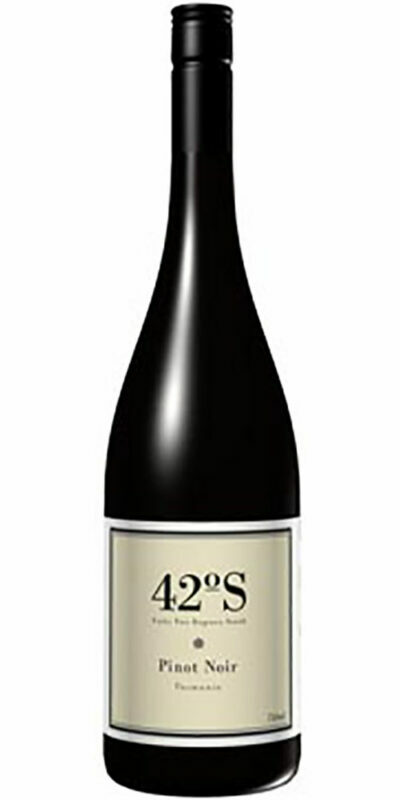 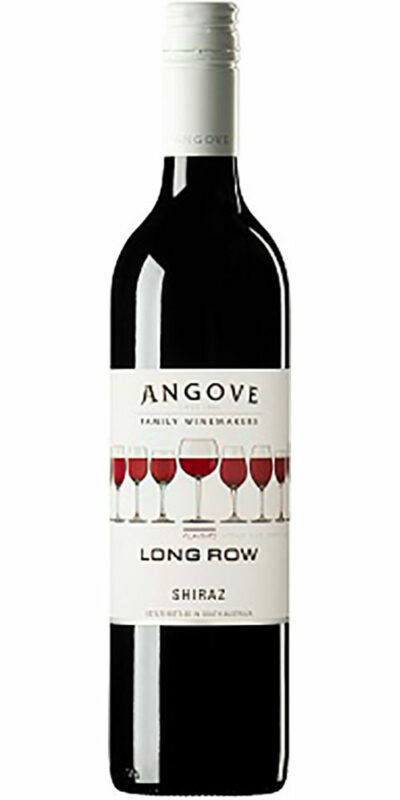 It has an alluring palate of red currants, dark chocolate and rhubarb with rustic Tempranillo tannins. 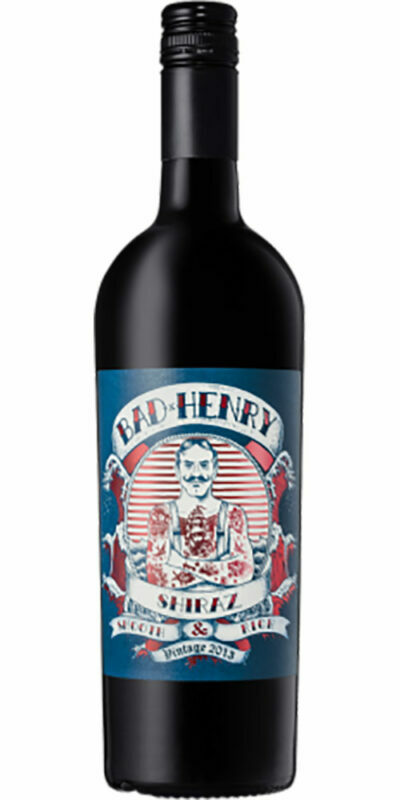 Perfect with tapas or tea smoked duck.